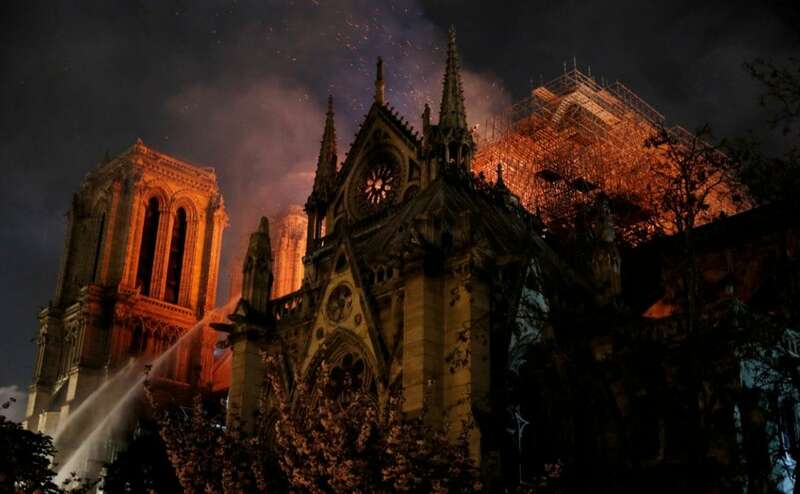 A massive fire consumed France's Notre-Dame Cathedral on Monday, gutting the roof of the Paris landmark. 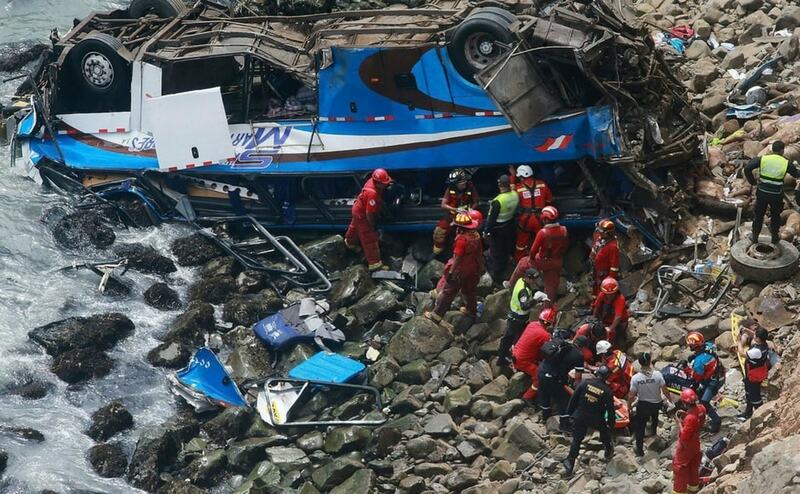 Firefighters saved the main bell towers and outer walls from collapse before bringing the blaze under control. 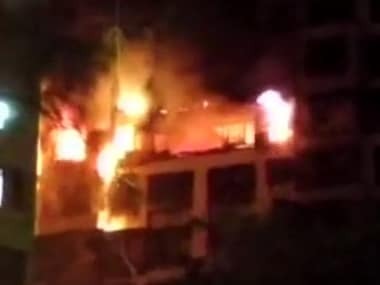 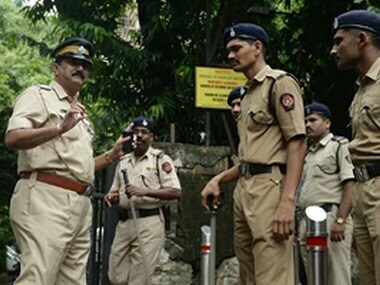 Five people, including four women, were killed while several others including a fireman were injured after a major fire broke out in a 16-storey residential building in Chembur on Thursday evening. 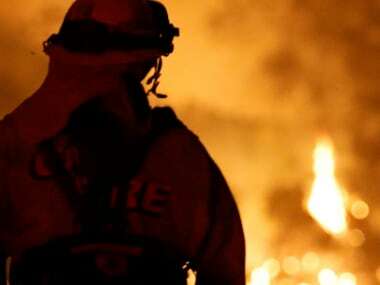 Major fire broke out in California's Redding city on 23 July when a car malfunctioned on Highway 299 in Whiskeytown, according to Cal Fire. 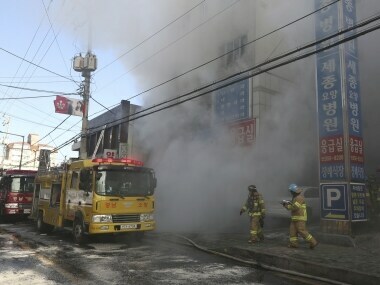 At least 33 people were killed in a blaze at a hospital in South Korea on Friday, firefighters said, with more than 70 injured. 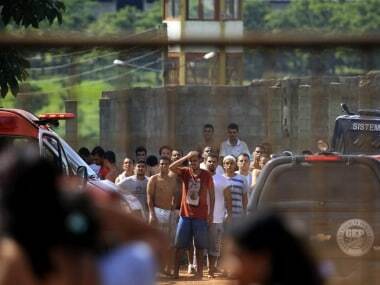 Inmates from rival gangs battled at a prison in Goias state on Monday, leaving nine dead and 14 injured, authorities said. 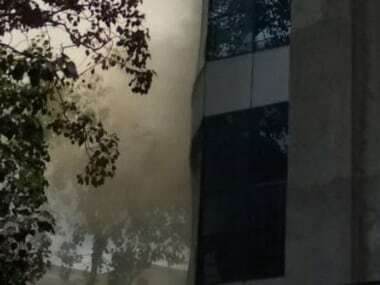 A fire broke out at a duplex flat in a 32-storey residential building in the upscale Walkeshwar area of South Mumbai on Monday afternoon. 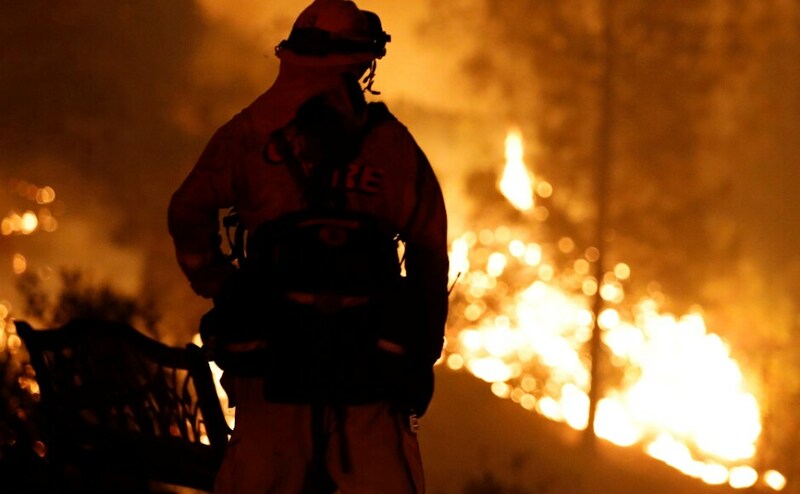 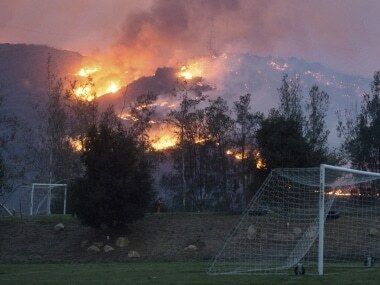 Firefighters in California said Thomas wildfire was about 60 percent contained but they warned strong winds were still forecast.